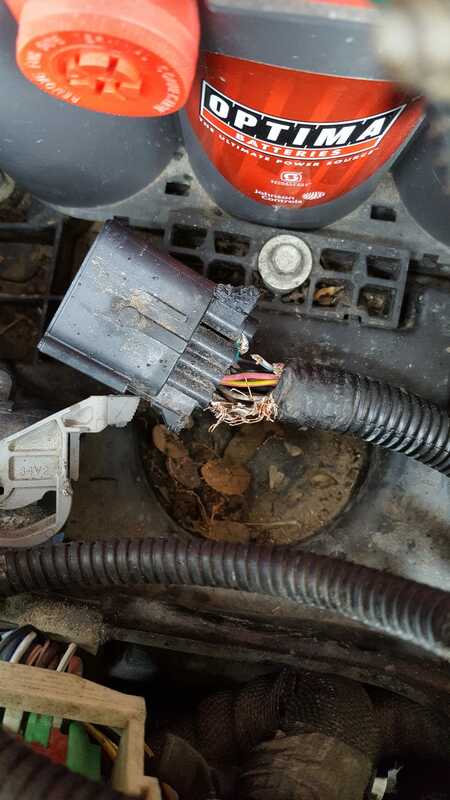 Squirrels ate my wiring harness. Again. For Senior Weak: What brought you to Jalopnik?